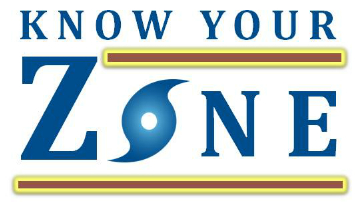 MEMA launched its new Know Your Zone hurricane awareness campaign to encourage residents and visitors to find out whether they live or work in a hurricane evacuation zone. Over the past year, MEMA, in collaboration with the Army Corps of Engineers, the Federal Emergency Management Agency (FEMA), and the Commonwealth’s coastal communities, has developed hurricane evacuation zones for each coastal community in the state. Most coastal communities now have two hurricane evacuation zones (Zones A and B), while Boston and Cambridge have three hurricane evacuation zones (Zones A, B and C). If local or state officials need to issue evacuation recommendations or orders as a tropical storm or hurricane approaches, they will do so by referring to the Hurricane Evacuation Zones (Zones A, B or C). Hurricane evacuation zones are the areas most at risk of incurring dangerous coastal flooding from the storm surge associated with an approaching tropical storm or hurricane. Storm surge is the large volume of ocean water that is driven ashore by a hurricane or tropical storm. Storm surge, which is often the greatest threat to life and property from a hurricane, poses a significant threat for drowning, washing away cars, and damaging property. 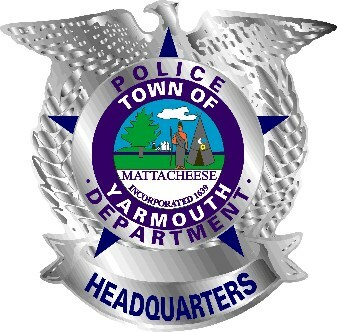 The Commonwealth of Massachusetts, in conjunction with the Army Corps of Engineers, the Federal Emergency Management Agency (FEMA) and local emergency management officials recently established hurricane evacuation zones for all coastal communities based upon the extent of storm surge flooding (inundation) an area might experience during a hurricane or tropical storm. To learn if you live or work in an Evacuation Zone, go to the Know Your Evacuation Zone on MEMA’s website, which has a searchable map or PDF maps for each coastal community. Know Your Evacuation Zone – If you live or work in a coastal community, use our interactive Hurricane Evacuation Zone finder to learn if your home or place of work is in one of the three hurricane evacuation zones. Know Your Risk – Understand the hazards associated with hurricanes and their risks: Storm Surge, Heavy Rain and Inland Flooding and High Winds. Be Prepared – Prepare your family, your home and your business for a hurricane to reduce the risk of property damage, injury or death. Stay Informed – Know how to receive warnings, alerts, and critical information before and during a storm. 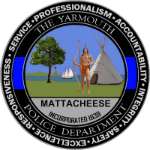 Download the Massachusetts Alerts smartphone app. For additional hurricane preparedness tips and information, visit the MEMA Hurricane webpage.